They are very good in the garden. Scares away pests. Wanted a taller more durable pinwheel for the lawn. 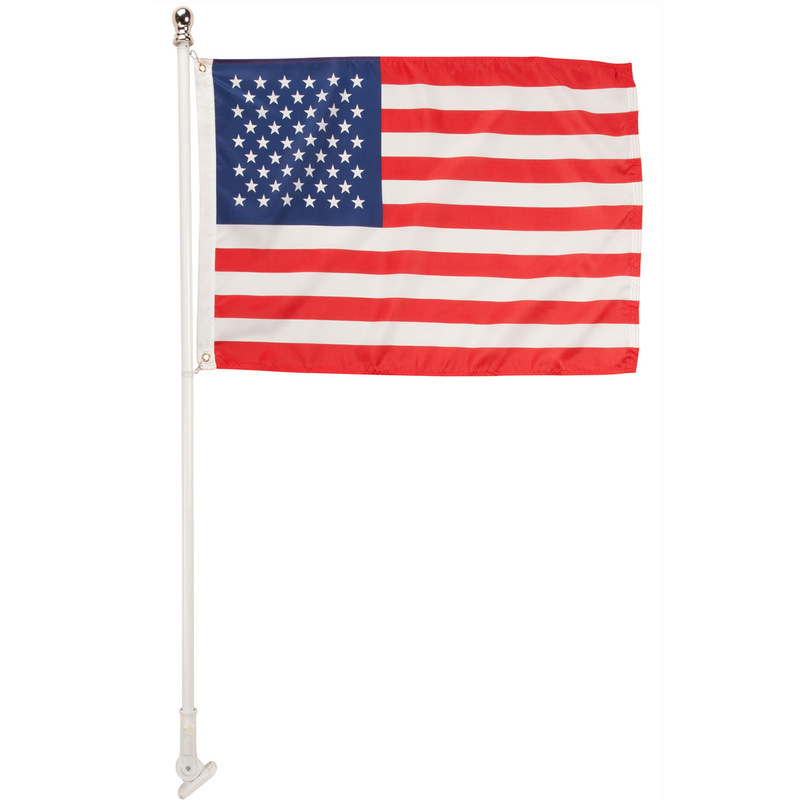 Love anything patriotic and this was just what I was looking for at a great price! To show that I'm proud to be an American. My husband is nutty for patriotic items, and there are only so many that can be indoors without taking over a house. fun, fun, fun. Actually I also use one on my outside Christmas tree as a topper. Just to show my patriotism. Wanted something for the patriotic holidays. They really work well. Will take them down after Labor day so I will have them for next year. Memorial weekend coming up. Great deco for graves. Looked l like fun for the holidays at a really reasonable cost. Quick and easy shopping and checkout. Because it seems to be made better than most pinwheels. Enjoyed using them at the Lake during the 4th of July Parade and Labor Day Celebrations. 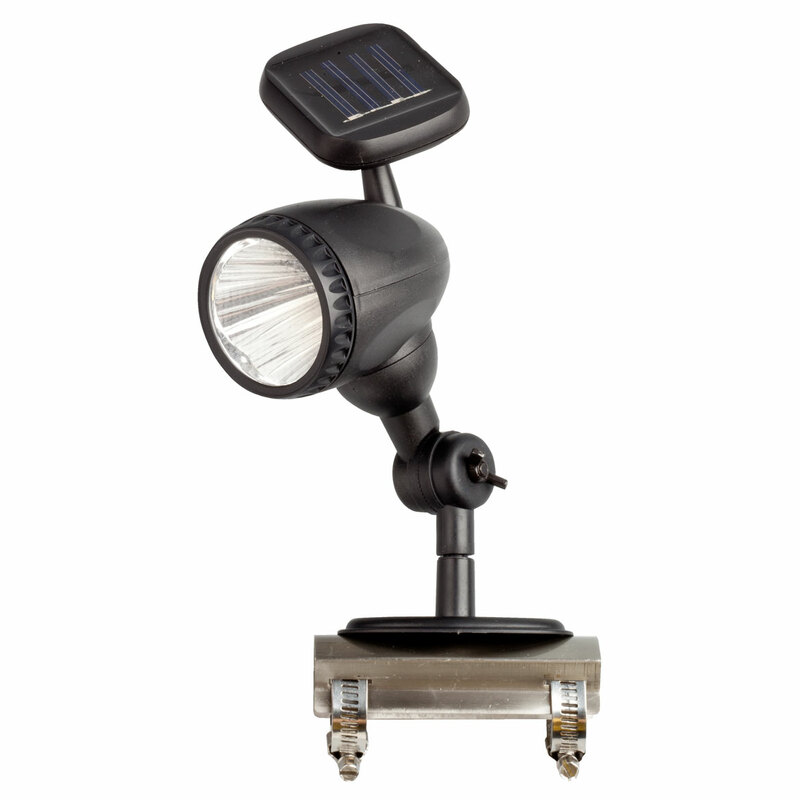 For Spring, have not put out yet, but very sturdy, large and can't wait to see them in action. I already ;have several and they are very nice, large and sturdy. I needed to replace one that wore out. I like them for decorating and they are a good size. I'm very patriotic and like to decorate for holidays. These were perfect for my walk way. 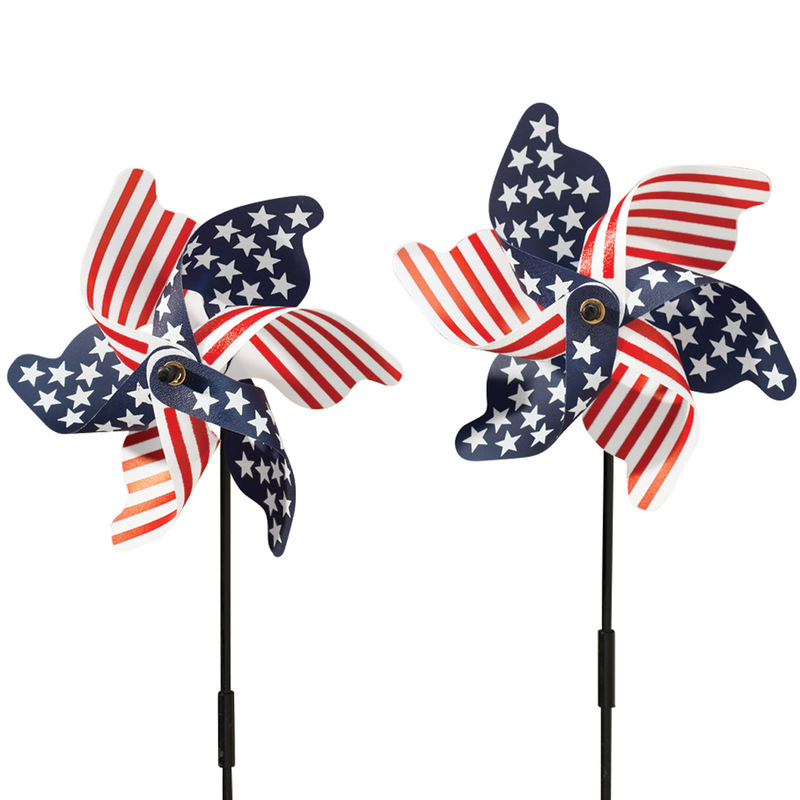 Love pinwheels especially patriotic ones. 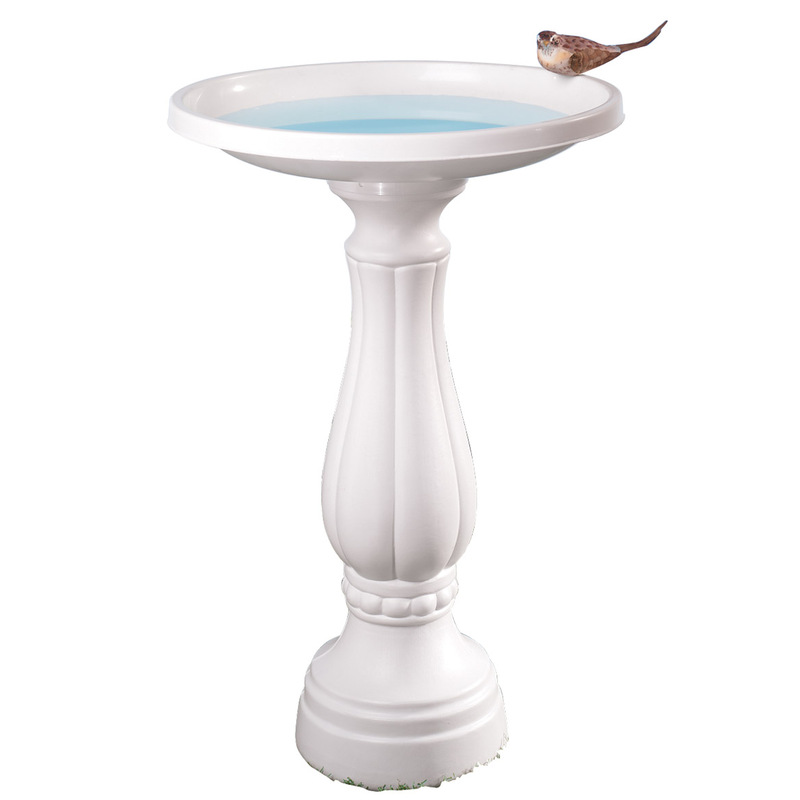 For decoration and to keep the hawks away from the baby bunnies that are in the yard. We're a retired military family. 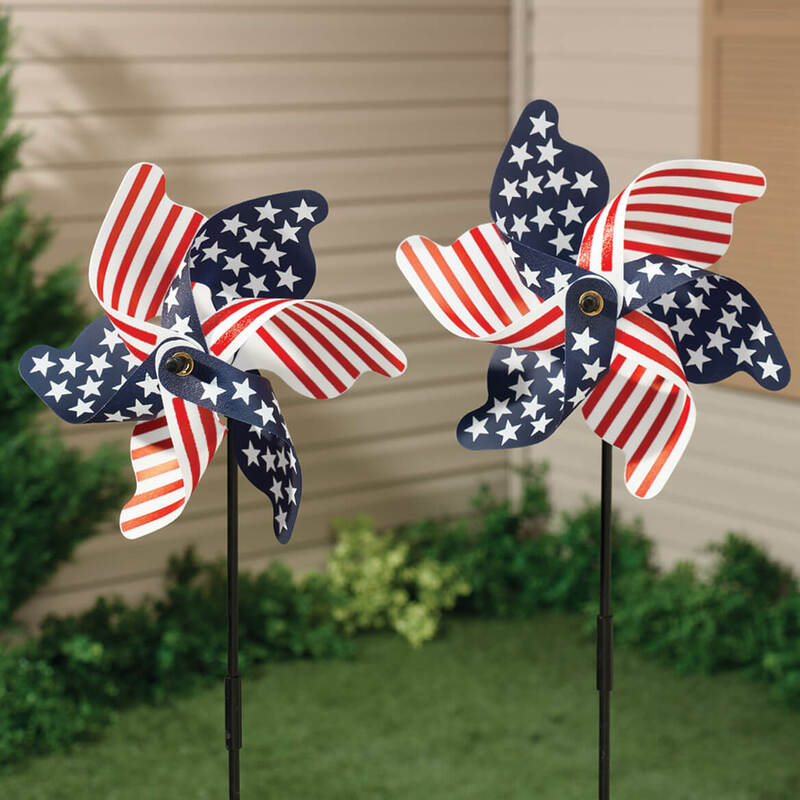 Pinwheels demonstrate our patriotism. What cac be more fun on the 4th of July! Just for a fun yard decoration. To celebrate Memorial Day ! love the 4th of July and what it stands for.